The networks (SDN) poses many potential security threats because of its principle of dissociating the network management interface from the underneath networking components and making a programmable networking system. Many security countermeasures have been proposed regarding this current trending environment, but none of the research has considered the existing vulnerabilities in SDN entities. 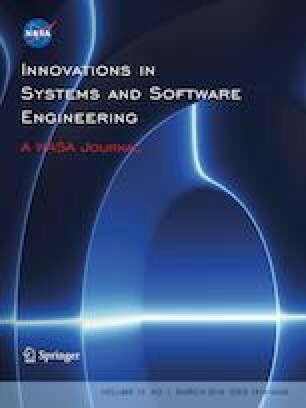 This paper demonstrates the vulnerabilities using CVSS in the first place and then identifies the mutual relationship between the vulnerabilities using Bayesian network methodology.